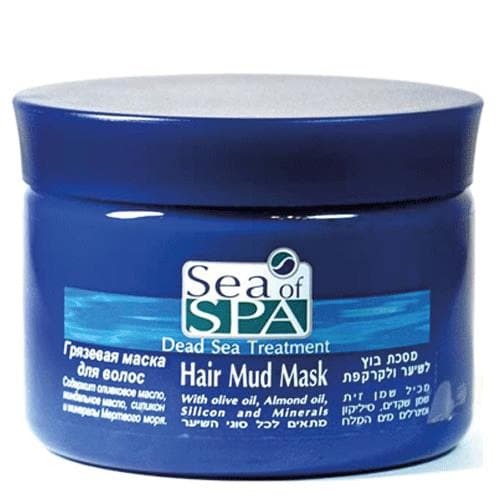 Mask for hair and scalp with Dead Sea mud and minerals, herbal extracts, silicone, olive, almond and jojoba oil and vitamin E. Gives hair a healthy shine and protects the scalp. 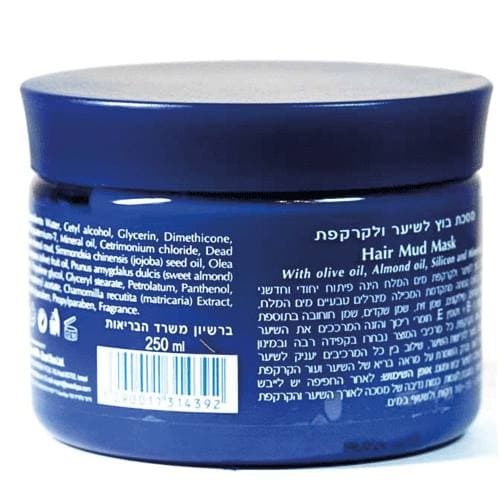 Recommended for normal to dry hair. 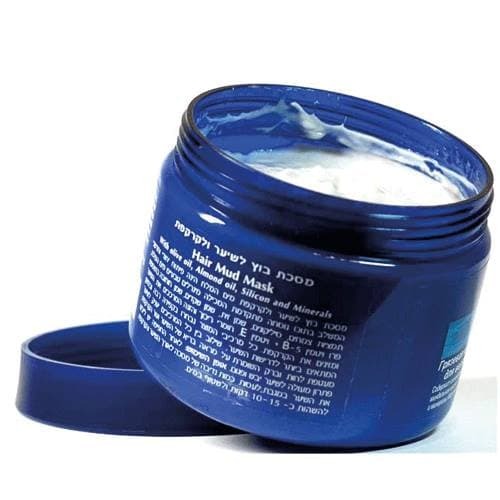 Apply mask to damp hair after shampoo wash. Massage gently and leave on for 10-15 minutes. Rinse thoroughly with warm water. Use together with the Bio Mud-shampoo. Recommended for use as a 3-4 week course, twice a week.